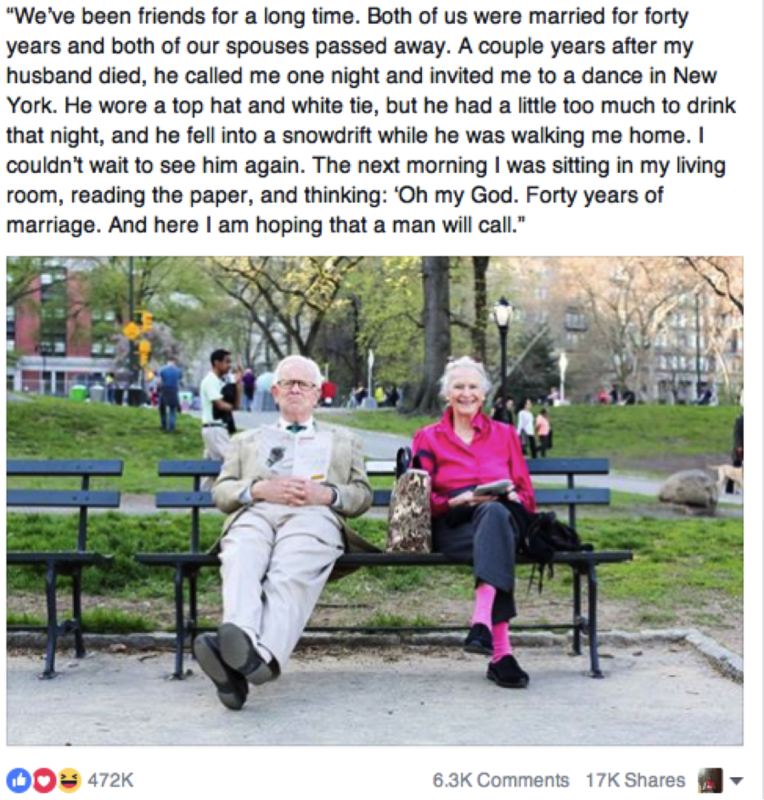 So I’m slightly obsessed with the Human of New York page on Facebook. I think it’s my love of story. My love of life. It allows me little pockets into lives I will never know. Some make me smile. Others are simply amusing. My favorites are those that move me to tears, tears of the beauty that I see or the ache of a pain I know well.